We appreciate you referring your prospective purchaser(s) to Coastal Signature Homes. 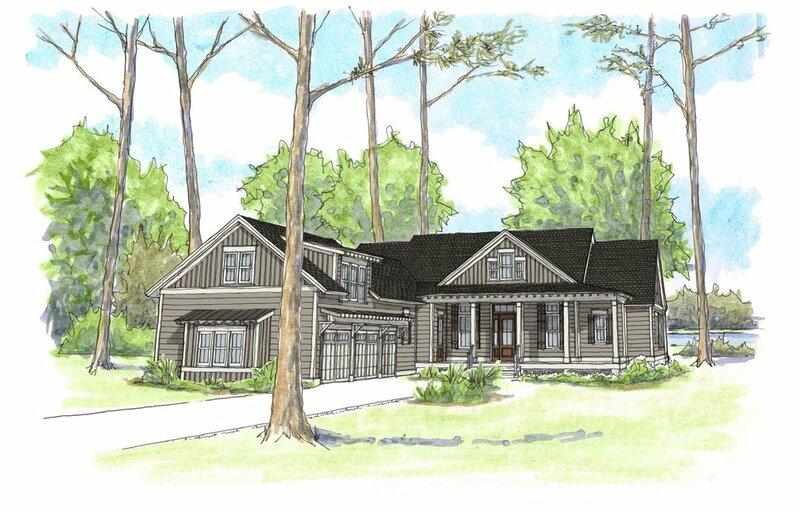 If the potential customer signs a Construction Agreement with Coastal Signature Homes, the referring Agent will receive a 3% Referral Fee of the Construction Agreement total. The Referral Fee will be paid to the brokerage within two weeks of receiving the construction deposit. Please fill out the form below to register your client, and scroll down the page to download floor plans to share with your clients. By checking this box you are legally signing your name to this form and all the Information on it. You also agree to the terms that are set above. 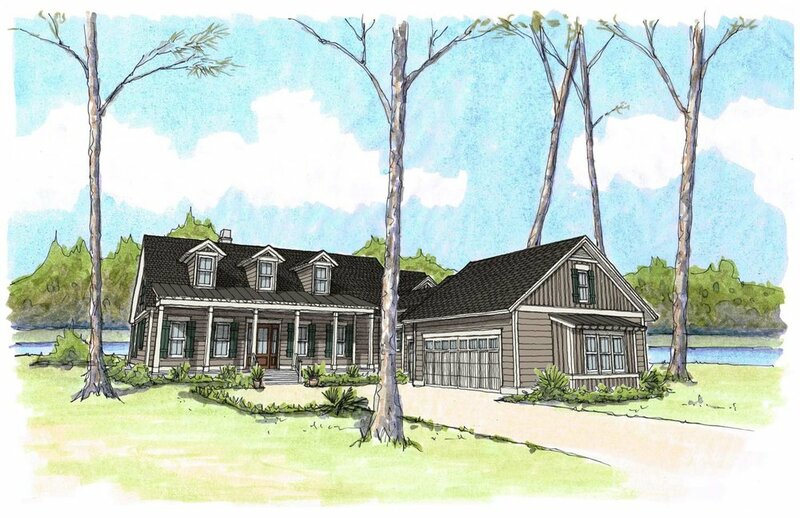 The vaulted Great Room and Screen Porch belie the Sandpiper’s efficient 2900 SF footprint. This home truly lives large, with both open concept common spaces, and private zones like the first floor Study and Owner’s Suite with extended sitting area. Enjoy the great outdoors from your 12’x 32’screened porch with optional outdoor kitchen, or retreat to the Flex Space over Garage for games, movies, or quiet reflection. While the natural flow of the Marsh Wren’s first floor plan is evident the moment you arrive at the foyer, it is the second floor balcony that is its most distinctive and impressive feature. Enjoy extended water or garden views from this space and entertain in the adjacent media room, or meander back downstairs to join guests in the formal dining room, so rarely found in modern plans. The expansive kitchen space also contains a view-oriented breakfast nook. 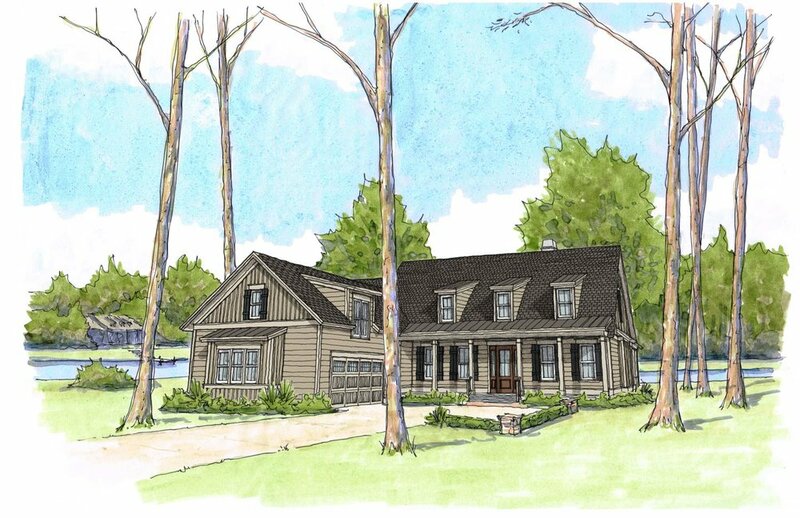 At approximately 2800 SF, the Marsh Wren is the ideal plan for those who want to downsize without sacrificing space to entertain friends or host family. With 12’ceilings, the open concept plan of the Sweet Marsh is flooded with natural light. The Great Room’s 10’slider and windows stacked with transoms in the Dining Room invite the water or garden view into your every day living spaces. Enjoy outdoor living even further on the 14’X 35’screen porch with raised ceiling and access from both the Great Room and Owner’s Suite. When personal space is the order of the day, retreat to your spacious Owner’s Suite with luxury bath, the oversized Laundry and Hobby Room, or to the expanded Flex Room Over Garage with built-in day bed and reading nook.